ASC develops and provides to the Stockpile Stewardship Program (SSP) the tools to underpin the use of simulations with confidence in assessing the current and future stockpile. The SSP mission is to analyze and predict the performance, safety, and reliability of nuclear weapons and certify their functionality. ASC works in partnership with computer manufacturers to provide state-of-the-art computers to SSP. 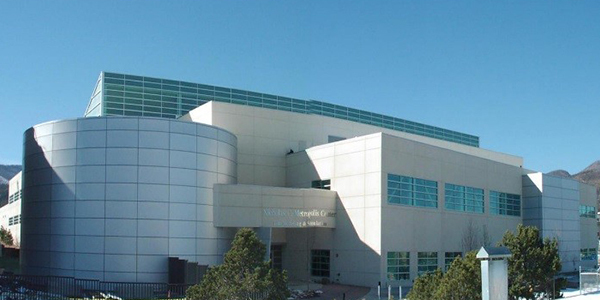 The Laboratories, Los Alamos, Lawrence Livermore, and Sandia, have developed long-distance computing capabilities so that SSP staff have access to the largest systems at any of the labs. ASC also collaborates with universities to advance the state-of-the-art in computational physics, including providing university students with access to ASC supercomputers. ASC simulations are central to stewardship of the U. S. nuclear stockpile in the absence of nuclear testing. NNSA's ability to model the extraordinary complexity of nuclear weapons systems is essential to establish confidence in the performance of our aging stockpile. ASC tools enable nuclear weapons scientists and engineers to gain a comprehensive understanding of the entire weapons lifecycle from design to safe processes for dismantlement. Through close coordination with other government agencies, ASC tools play an important role in supporting global nuclear security, emergency response, and nuclear forensics. Integrated Codes contain the mathematical descriptions of the physical processes relating to nuclear weapon systems and describe what the nation knows about how nuclear weapons function. Physics and Engineering subprogram provides the models and databases used in simulations supporting the U.S. stockpile. Verification and Validation subprogram provides evidence that the models in the codes produce mathematically credible answers that reflect physical reality. Advanced Technology Development and Mitigation subprogram includes laboratory code and computer engineering and science projects that pursue long-term simulation and computing goals relevant to the broad national security missions of the NNSA. Computational Systems and Software Environments national subprogram is to build integrated, balanced, and scalable computational capabilities to meet the predictive simulation requirements of the NNSA. Facility Operations and User subprogram provides two critical enablers for the effective use of ASC tri-lab computing resources: 1) physical facility and operational support for reliable, cross-lab production computing and storage environments, and 2) a suite of user services. 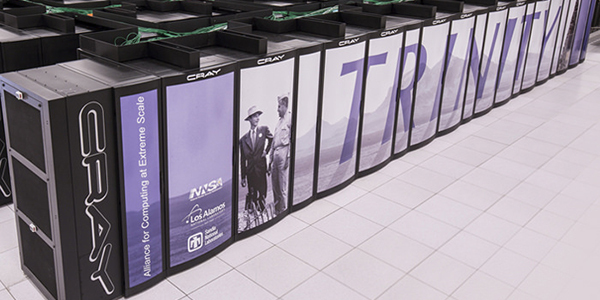 Los Alamos National Laboratory is home to two of the world’s most powerful supercomputers, each capable of performing more than 1,000 trillion operations per second.